Situated in the heart of Mt Lawley, 654 Beaufort Street has been the home to Grand Cru Wineshop & Cellar, Western Australia’s oldest family owned wine & spirit merchant for over 40 years. From its iconic collection of premium and back vintage Australian wines to its massive range of everyday drinking styles from around the world, you will be faced with an unrivalled selection. Please check your email inbox in 5 minutes to confirm your Subscription. We usually respond immediately on business days. Grand Cru Wineshop & Cellar is Western Australia’s oldest family owned wine store and still operates on the principles of value for money regardless of price, perception and marketing spin. Established in 1974 by Vincenzo Salpietro (Sr), his son Charlie joined the business shortly after. He was the driving force behind transforming the then grocery / beer store to a fully-fledged liquor retail outlet specialising in Australian premium and aged wines. Charlie guided and expanded the business through the turbulent 80’s and really established a reputation for service and range in the 90’s. His son Vince is the third generation to take the reins. Vince currently oversees the retail operations of the business, its online sales platforms and high profile client management. Vince also speaks at many public and private wine events internationally. Listen to our story and discover the Grand Cru difference for yourself. 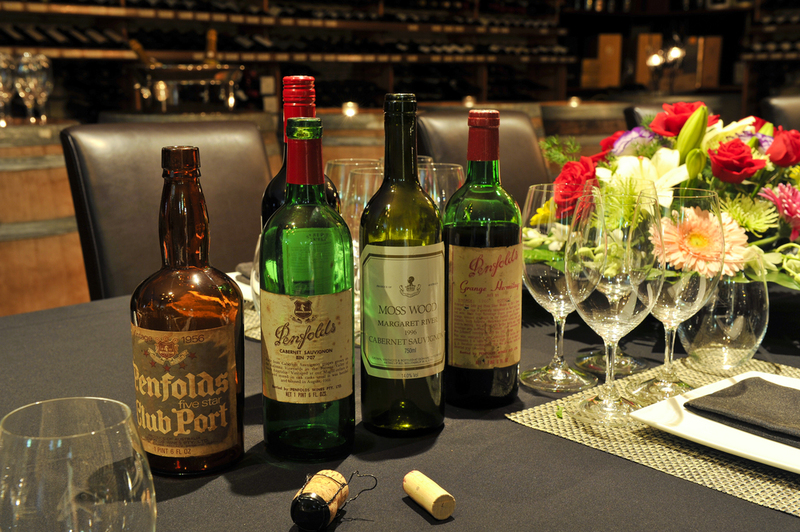 Grand Cru Wineshop boasts a selection of over 3500 wines, beers and spirits. We pride ourselves on carrying a range that is interesting, different and full of surprises however we still stock all of the old favourites. We gift-wrap all year round at no charge, have a great selection of cleanskins, our range of international wines include New Zealand, South Africa, USA, Argentina, Chile, Uruguay, Italy, France, Hungry, Germany and our staff love to have a chat. If you are looking for something specific please send us an email or call (9271 0886) and if it’s available we will get it. We have 3 delivery vans on the road every day. We offer free delivery and if you are a corporate customer we also offer free glass hire. 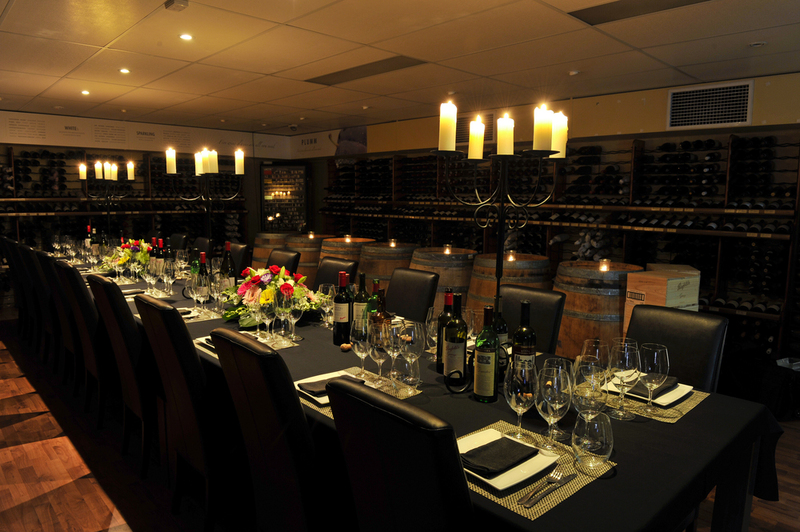 Arguably the best kept secret in Perth, the Grand Cru wine cellar houses some of the rarest wines in the country. 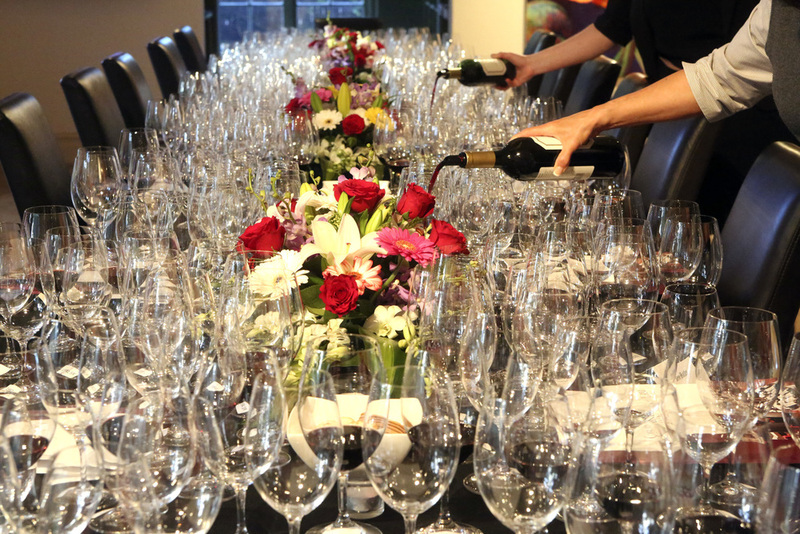 We specialise in Australian premium and super premium wines and have been collecting and sourcing from all over the country for nearly four decades. As 99% of our vast collection has been purchased from original by either Vincenzo (Sr), Charlie or Vince we are able to offer a 100% quality guarantee on any wine purchased from our cellar. We have at least 30 vintages of Penfolds Grange, Moss Wood, Cullen’s, Hill of Grace, Bin 707 and many more icons available at any one time. We source wine from private collections all over Australian and Asia so if you are looking for something very special, the chances are given some notice, we will be able to find it. 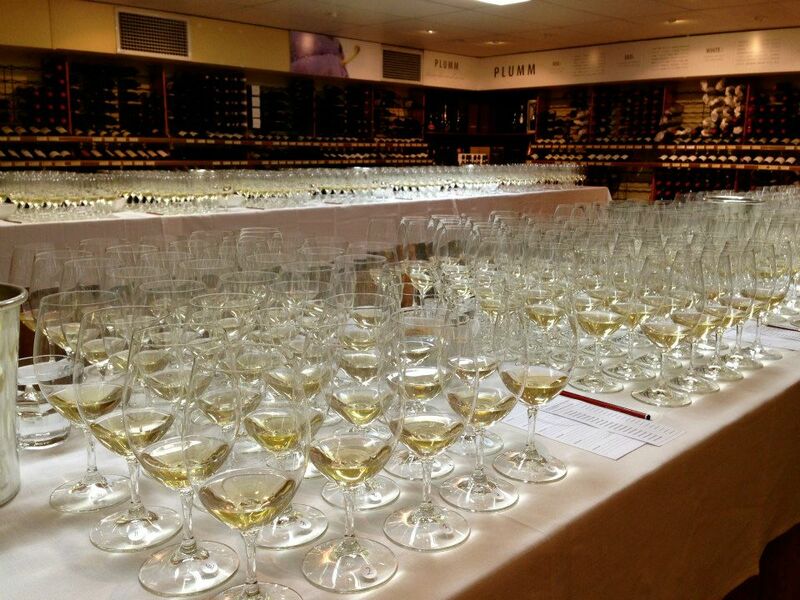 We also offer a recorking service to our Grand Cru Members. Don’t risk opening a wine on your special occasion and it tasting like vineyard. Our recorking service will give you certainty. For more information, simply contact us at wine@grandcruwineshop.com.au or 08 9271 0886. 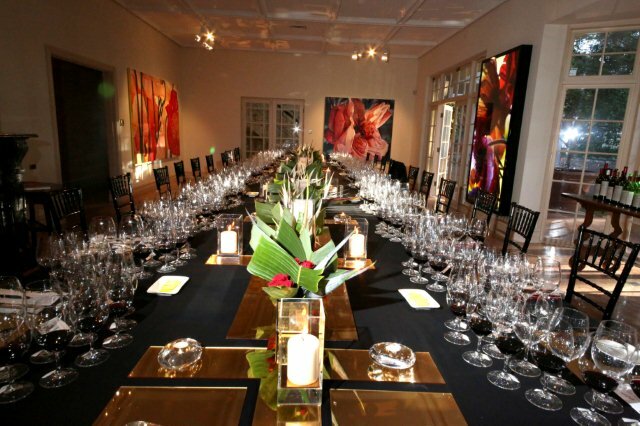 WE HOST MORE THAN 150 WINE TASTING EVENTS IN OUR CELLAR PER CALENDAR YEAR. To receive invites and notifications about our events please subscribe below. We can plan and structure an event to suit your every need. From a food and wine matching experience to a hosted fun and informative wine event all in the privacy of our underground wine cellar. 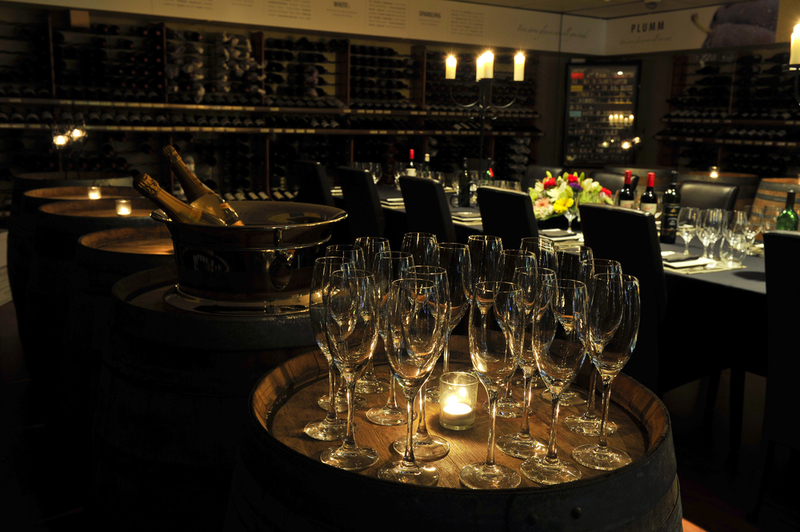 Our wine cellar has played host over the years to many high profile clients and events including Prime Ministers, Heads of State, rock bands, movie stars, board meetings and highly confidential gatherings. Temperature fluctuation, humidity, light intensity, even strong odours all have an impact on the quality of your wine and essentially, your investment. Storage can be arranged for anything from 3 cases to 300 cases in our purpose built wine storage facility. We keep the temperature at 16 degrees Celsius, humidity at 75% year round. 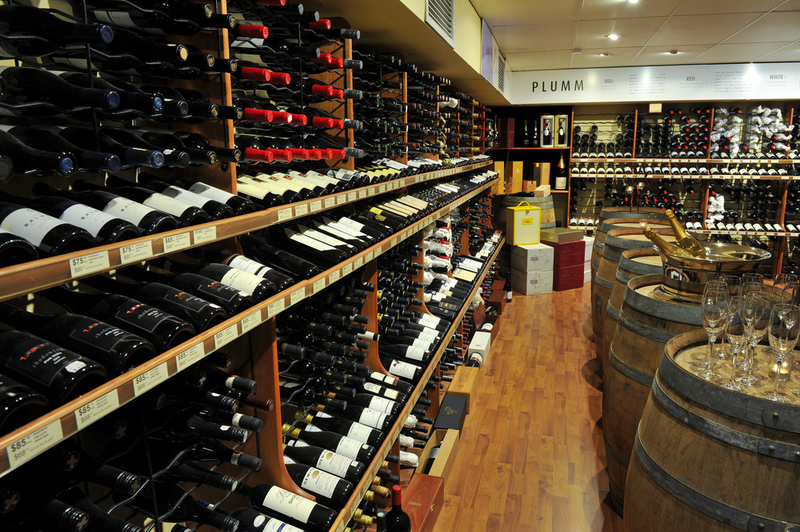 Our Mt Lawley location also means retrieval of your wines is easy and convenient. For more information on storing your wine at Grand Cru Wine Cellar, simply Contact Us. Please check you email inbox in 5 minutes to confirm your subscription.